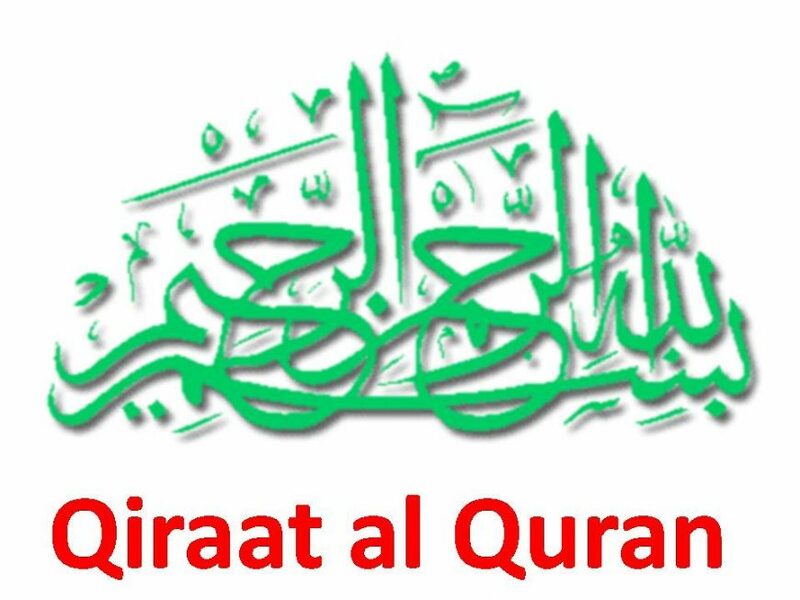 Now that the various types of qira’aat have been discussed in detail, it is time to look at the ten authentic qira’aat, and the Qaarees whom they are named alter. The first seven are the ones that Aboo Bakr ibn Mujaahid (d. 324 A.H.) preserved in his book, and which ash-Shaatibee (d. 548 A.H.) versified in his famous poem known as ash -Shaatjbiyyah . He is Naafi’ ibn ‘Abd ai-Rahmaan ibn Abee Na’eem al-Laythee, originally from an Istahanian family. He was one ot the major scholars ot qira’aat during his time. He was born around 70 A.H., in Madeenah, and passed away in the same city at the age of 99, in 169 A.H. He learnt the Qur’aan from over seventy Successors. He is ‘Abd Allaah ibn Katheer ibn ‘Umar al-Makkee, born in Makkah in 45 A.H. and died 120 A.H. He was among the generation of the Successors (he met some Companions, such as Anas ibn Maalik and ‘Abdullaah ibn a/.-Zubayr). He is Zabaan ibn al-‘Alaa ibn Amniaar al-Basree. He was born in 69 A.H. anil passed away in 1 54 A.H. He was born in Makkah. but grew up in Basrah. 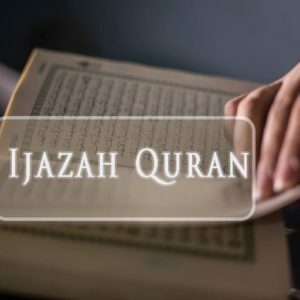 He studied the Qur’aan under many of the Successors, among them Aboo Ja’far (d. 130 A.H.), and Aboo al-‘Aaliyah (d. 95 A.H.), who learnt from ‘Umar ibn al-Khattaab and other Companions, who learnt from the Prophet (3g). He is Abdullaah ibn ‘Aamir al-Yahsabee. born in 21 A.H. He lived his life in Damascus, which was the capital of the Muslim empire in those days. 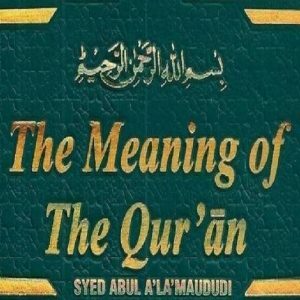 I le met some of the Companions, and studied the Quran under the Companion Aboo ad-Dardaa. and al-Mugheerah ibn Abee Shihaab. He was the Imaam of the Ummayad Mosque (the primary mosque in Damascus) during the time of ‘Umar ibn ‘Alul al-‘Azeez (d. 103 A.M.). He is ‘Aasim ibn Abee Najood al-Koofec, from among the Successors. He was the most knowledgeable person in recitation during his time, and took over the position ol Imaam of the Qaarees in Koofah, alter the death of Aboo Abd ar-Rahmaan as- Sulamec (d. 75 A.H.). 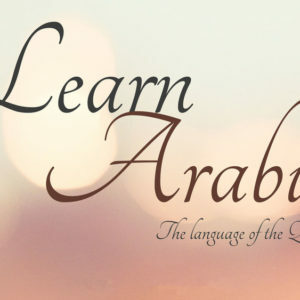 He learnt the Quran from Aboo ‘Abil ar-Rahmaan (who studied under ‘Alee ibn Abee Taalib, and was the teacher ofal-Hasan antl al-Husayn). He is ‘Alee ibn Hamzah ibn ‘Abdillaah, born around 120 A.H. He was the most knowledgeable of his contemporaries in Arabic grammar, and is considered one of the classical scholars in this field. 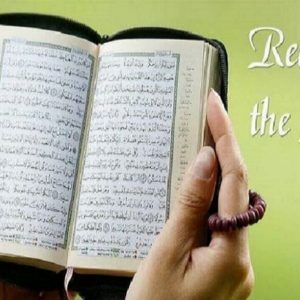 He authored numerous books, and excelled in the sciences anil recitation of the Qur’aan. He is Yazeed ibn al-Qa’qa’ al-Makh/.oomee, among the Successors. He is one of the teachers of Imaam NaafV, and learnt the Qur’aan from ‘Abdullah ibn ‘Abbaas. Aboo Hurayrah and others. He passed away 130 A.H. He is Ya’qoob ibn Ishaaq al-Hadhramee al-Basree. He became the Imaam of the Qaarees in Basrah after the death ofAboo ‘Amr ibn ‘Alaa. He studied under Aboo alMundhir Salaam ibn Sulayman. specific qiraa’a of his own, and is usually called Khalaf“al-‘Aashir (the ‘tenth’ Khali).